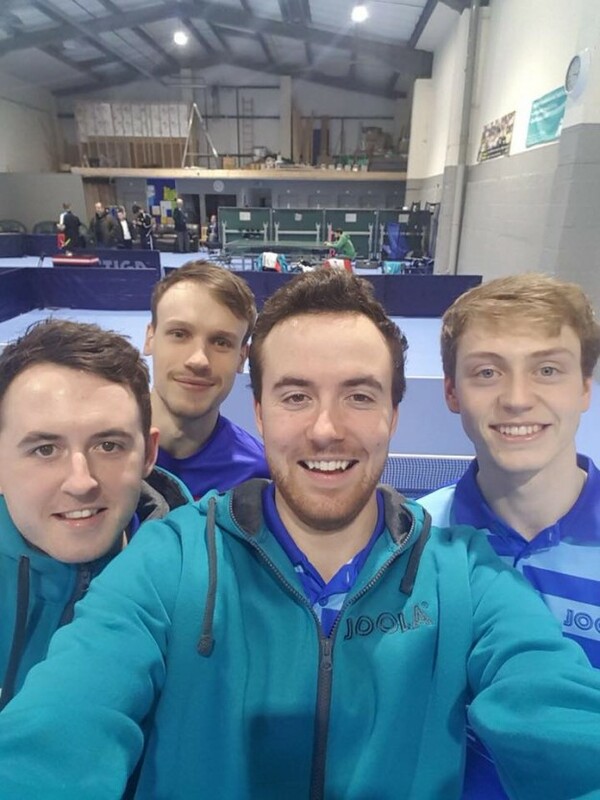 North Ayrshire’s British Premier League team have won 1 from 4 matches so far this season with their only win coming against Cardiff TTC in remarkable fashion. From 3-2 down, North Ayrshire fought back to win 3 five setters in a row to win 5-3 v Cardiff, with Colin trailing 2-1 10-6 only to win 11-9 in the fifth set. ”Meanwhile, North Ayrshire picked up their first win of the season against Cardiff City TTC 5-3. The Scottish side launched an epic comeback to defeat their Welsh counterparts, recovering from a 2-0 and 3-2 deficit to take the match courtesy of three nailbiting five-set victories. Canadian Antoine Berdanet and Marcus Pettersson had put Cardiff in control through 3-0 wins over Richard Main and Sean Doherty respectively. Chris Main and Colin Dalgleish hit back with 3-1 wins over Mikka O’Connor and Dean Cundy, only for Berdanet to put Cardiff ahead again as he dispatched of Doherty. But North Ayrshire weren’t to be denied. Richard Main brought the match level as he held his nerve to defeat O’Connor, despite surrendering a two-game lead. Dalgleish then put them ahead as he came from 2-1 down to defeat Pettersson in two incredibly close ends. That left Chris Main with the chance to be the hero, and he took that moment, just, defeating Cundy in five having established a 2-0 lead. ” Article from TT England website. This entry was posted in Latest News on 24th December 2017 by Chris Main.